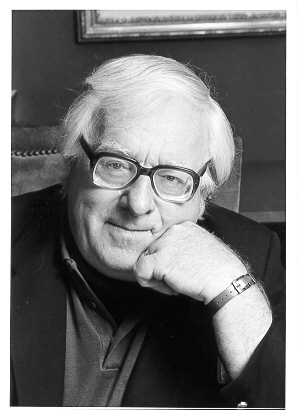 I’ve mentioned Bradbury several times on this site not only because he was a great writer, but because he was a great writer of science fiction with dark fantastical elements who loved Halloween. When I felt my style getting stale, I’d flip open something by him to inspire me. Even his writing for a younger audience is sophisticated enough for adults, thanks to the layers of his stories and the beauty and elegance of his prose. Something Wicked This Way Comes is a wonderful exploration of the loss of youth through the evil carnival that rolls through town. The Halloween Tree is a fun and educational boyhood tale, and also a love-letter to my favorite holiday. Perhaps he is best known for his science-fiction works Fahrenheit 451 and The Martian Chronicles. In any case, the man was a true genius at blending genre fiction with literary fiction, and he is a perfect example of the art that can be created by using horror, science fiction, fantasy, and other speculative genres. But let us not mourn his passing; let’s instead celebrate the truly amazing things he gave us in his long lifetime, for his legend will live on. That was well said (written), Joanna. I feel bad that I don’t really know the Bradbury works that well, other than by name. Perhaps I’ll have to find some time to pick up something as we celebrate the man’s work, as you rightly put it. Thanks, James. I would definitely recommend picking up something by him if you get a chance. My suggestion would be Something Wicked This Way Comes, but obviously the big one is Fahrenheit 451 (though I haven’t read that one since early high school).